Are you currently planning on undertaking the task of selling your permanently broken down vehicle? You are doing the right thing if the vehicle in question is the kind that has taken on so much damage or disrepair that it costs too much to fix. However, if you want to get the best price for your automobile that is no longer drive-able, your best bet is to sell it to us here at Taha Car Collection. Why is this? Read further to learn exactly why. We look at each car individually. When you offer a car to us, we take into account objective qualities and attributes in order to arrive at the most accurate, fair and generous offer. The amount that any car can get depends on details such as the condition it is in, but it can go as high as $12’000! If you want to know how much we will pay you for your vehicle, you can easily get yourself a free quote. To get a free quote, all you need to do is contact us at 0800 114 508 or complete the instant quote form that can be easily found on our website’s main page. It is normal in the private market for people who are trying to sell a junk car to have to wait for long periods of time. This is easy to figure out why. Basically, among the private citizenry, a very small amount of people buy scrap cars. Waiting for one to stumble across your ad and want your car will take months or longer. However, if you offer your scrap car to us on a Monday, we will buy it off you on the same day. This is regardless of what condition it is in. Your vehicle may be a total wreck or brand new, we will happily take it off your hands for the best price. Mazda, Isuzu, Volkswagen, Holden, Audi, Ford, Suzuki, BMW, Chrysler, Daihatsu, Jeep, Kia, Lexus, Peugeot, Renault, Toyota, Mercedes Benz, Honda, Fiat, Subaru, Chevrolet, and so forth. 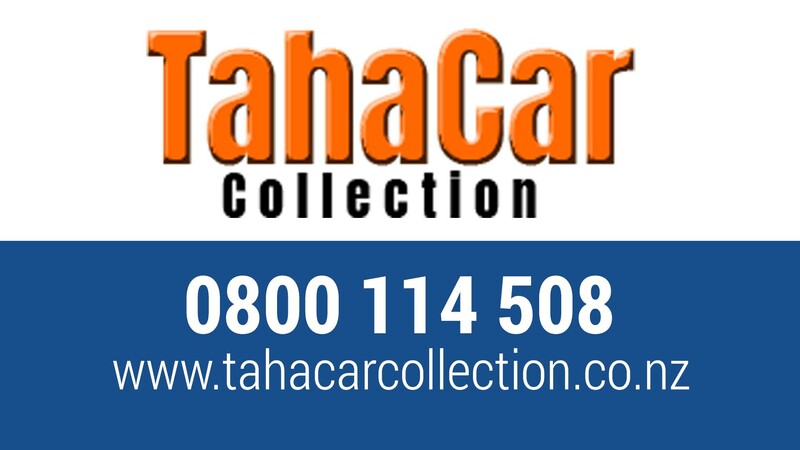 Here at Taha Car Collection, we want our customers to get the most money out of doing business with us. Charging you for our removal service will eat into the amount of money we give you, which is why we prefer to take on the cost of removal ourselves. Which makes it completely free for you! So sell your car to us fast and for the best cash!